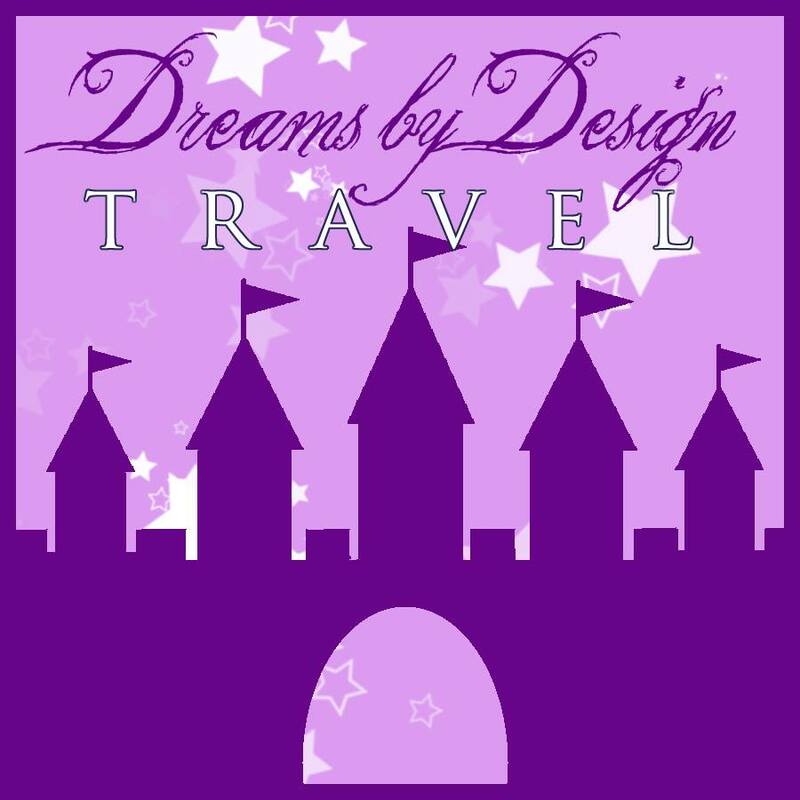 A Day Late and A Dollar Short: Pike Nurseries - Tremendous Tuesday Special! Crape Myrtles! Pike Nurseries - Tremendous Tuesday Special! Crape Myrtles! I love these amazing plants (or trees as most people refer to them). I have three, and one was grown from seed. They are very easy to root and grow from cuttings and seed! Plus, they always look amazing in your landscaping. Crapes are available in a wide variety of colors. 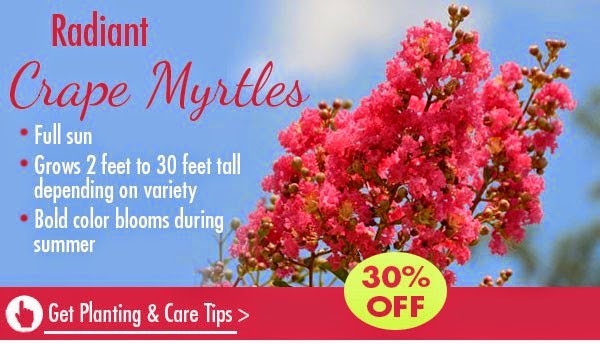 Head on over to Pike Nurseries today to get 30% off Crape Myrtles!